Every year smartphone manufacturers come with awesome features and improvements. Luckily this year as per our knowledge LG introduced for the first time full vision 18:9 aspect ratio display with HDR playback support in the earlier 2017. At first, as it was different it received a lot of negative reviews because of the usability of the screen. But later on Samsung also followed down the path of the 18:9 display with it’s Samsung Galaxy S8/S8+ and now Google with it’s Google Pixel 2 XL. But not a lot of smartphone manufacturers are still going with 16:9 aspect ratio displays in their new smartphones. Hence there is very limited number of phones available in the new 18:9 displays. So we’ve decided to compile a list of best smartphones having 18:9 displays. Do note that we are listing here all of the phones in a unordered manner and also we are listing flagship phones as well as budget phones. Pick the one that suits your budget as well as requirement. The latest S series flagship of 2018 by Samsung is top of the quality. The AMOLED screen is the best ever in a smartphone and better than the previous model. Almost all of the things resembles the previous year model except now you get a variable aperture camera that can set the aperture of the camera based on the environment lighting. The awkwardly placed fingerprint sensor on the previous model is now at the bottom of the cameras for easier reachability. This new generation device is powered by Snapdragon 845 / Exynos 9810. The speaker audio quality is much better with Dolby integration. If you have no restriction on the budget this is the phone that you should invest in. 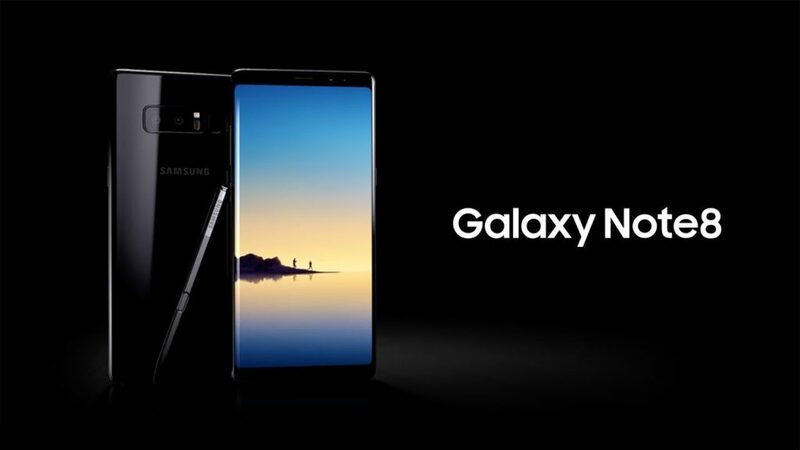 Samsung’s most recent flagship device Samsung Galaxy Note 8 is the best flagship smartphone you can get right now. It is powered by latest Exynos 8895 (or SnapDragon 835) processor coupled up with 6 GB of RAM.The Super-AMOLED panel in this device is the best ever on a smartphone. Both the rear cameras are awesome 4k shooters and have Optical Image Stabilization. Note 8 comes with several other perks like S-Pen, Retina Scanner and much more. 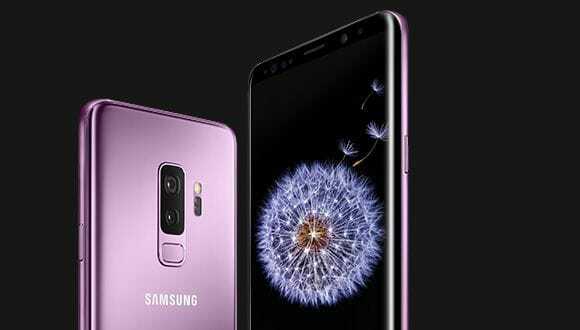 If you can live with the fact that you will not have a dual camera setup and an S-Pen on your smartphone then you can choose Samsung Galaxy S8+ or S8 because of the fact that there is no other major noticeable difference. And by doing so you can save plenty amount of money. After the successful adaptation of the new aspect ratio. 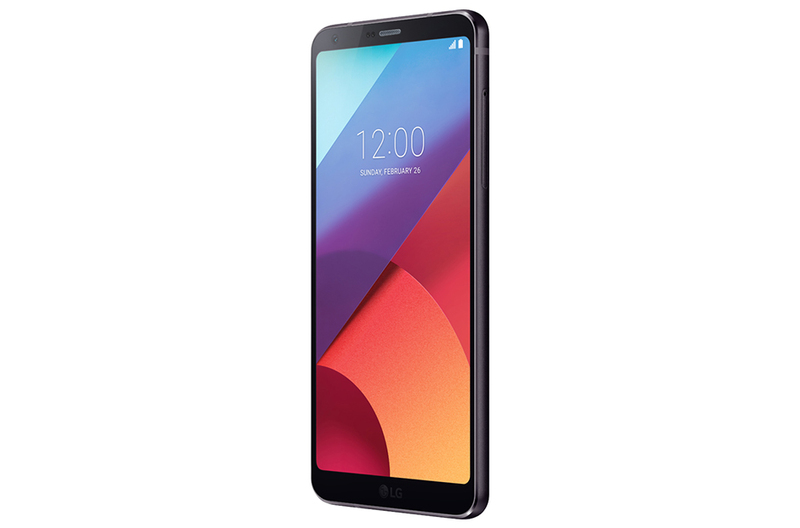 LG’s latest flagship for Creator (V Series) V30 is set to rock the market. LG V30 is powered by SnapDragon 835 with 4GB of RAM. For the first time, the LG has gone with the P-OLED display technology and it is truly amazing. The fact that the rear camera setup is different than any other smartphone manufacturer is also intriguing. The primary camera has a f/1.6 aperture with the glass lens (LG is the first one to produce such sensor) can take breathtaking photos and the secondary wide-angle camera can capture landscapes creating a dramatic effect. 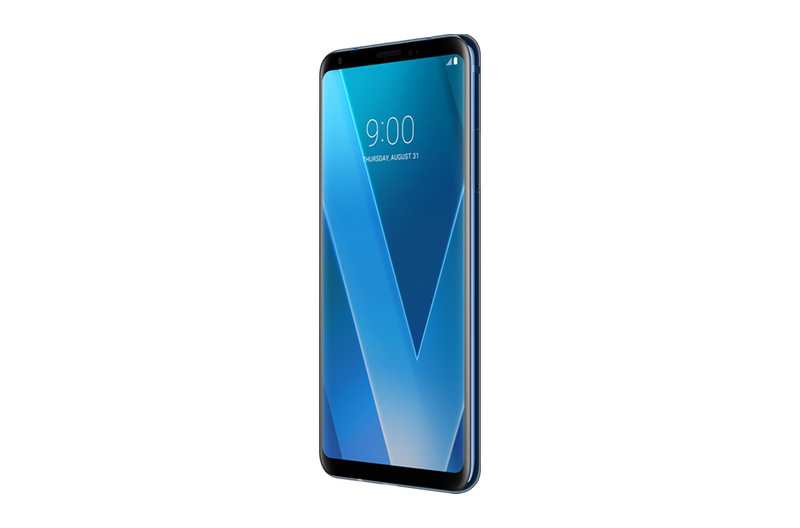 LG V30 camera app is the best in any smartphone which allows lots of customization and it can also shoot videos in the RAW LOG format which is a dream of every Video Enthusiast. What are your views on the LG V30? Let us know in the comment section below! 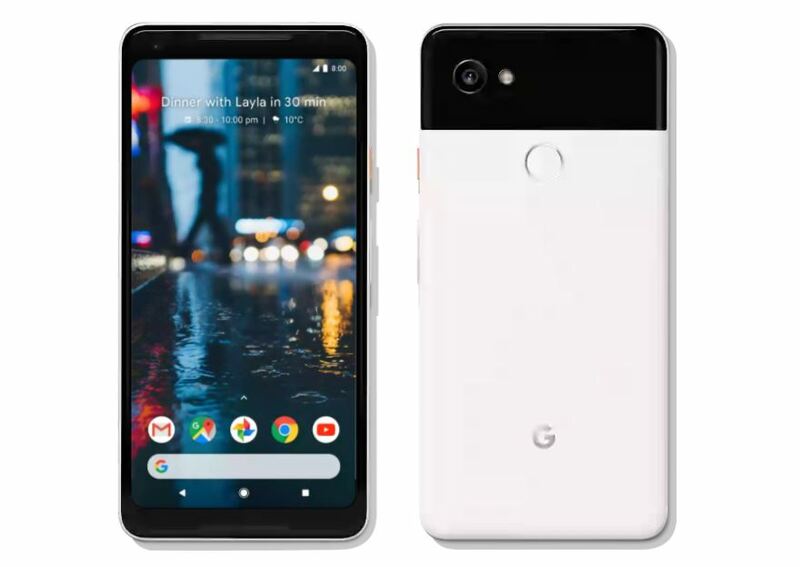 The 2nd Generation of Smartphone Made By Google is the Google Pixel 2 & 2 XL. However only Pixel 2 XL has the new 18:9 display. Google Pixel 2 is powered by the Snapdragon 835 SoC with 4 GB of RAM. It runs Android 8.0 Oreo out-of-the-box. The new squeeze feature allows the user to activate any app with just a squeeze(Defaults to Google Assitant). The front firing stereo speakers make it a great multimedia device. There is only a single rear camera but because Google is ahead of its competitors in the software part, it is safe for us to say that it has the best camera on any smartphone. It allows the user to take portrait photos on rear camera (dual-pixels) and front camera (software & AI). 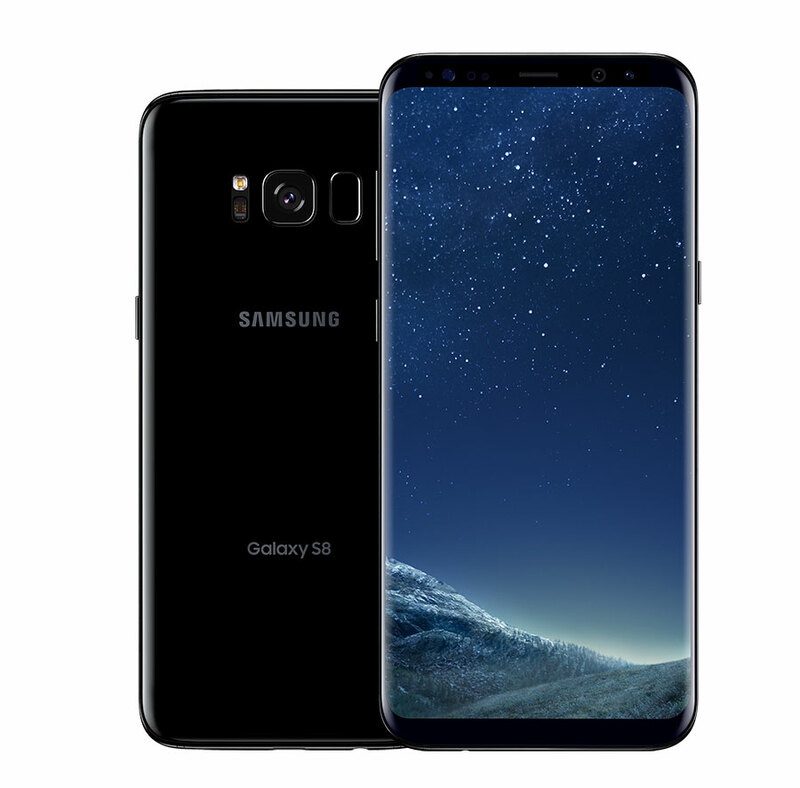 However, there are not lots of things present like LG V30 or Samsung Galaxy Note 8/S8/S8+ but if you are a pure android phone then you will love it. LG G6 was the first device in early 2017 to have 18:9 display. It’s now almost 6 months old but worth mentioning here because of the recent price drop. It is powered by slightly older SnapDragon 821 coupled with 4 GB of RAM. It has the similar camera setup as the LG V30. The device is pretty sturdy and surely recommended if you are looking for a great device in this price range. It has all the bells and whistles that you are going to need a daily driver. 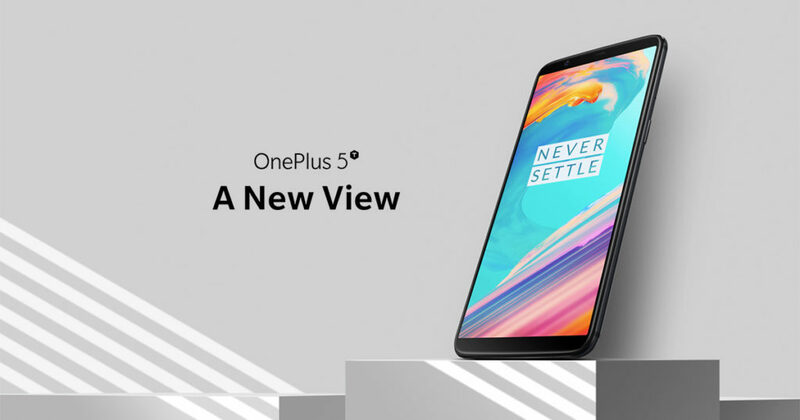 OnePlus 5T is the successor of OnePlus 5. It is actually to 2017 like the smartphone version of OnePlus 5. The 5T packs all the power of OnePlus 5 but with a bigger 6-inch Full Optic AMOLED 18:9 screen, a better low light secondary camera, and a few more perks. Similarly, It packs the Qualcomm’s latest SnapDragon 835 coupled with 6/8 gigs of RAM. It is a powerful beast in the mid-range budget. Let us know what you think. As opposed to all other smartphones we mentioned above the screen resolution here is Full HD+ not Quad HD+. Also, there is no USB type C, just the traditional micro USB charging port. Not much information about this device is available right now but will update the article once we do. 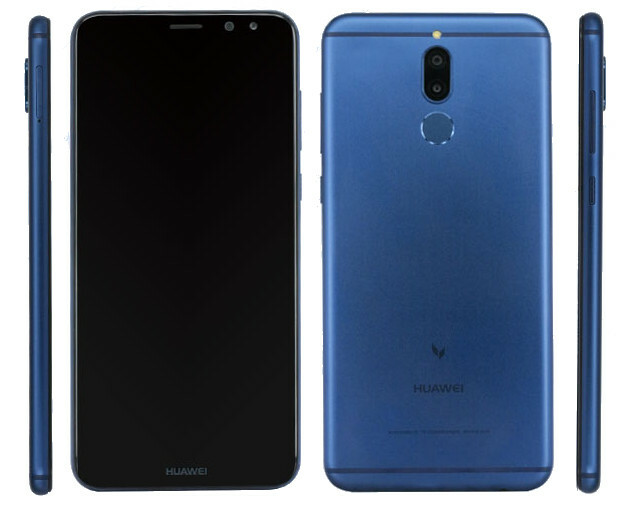 Huawei Honor 9i is an awesome looking smartphone powered by Huawei’s own Kirin 659 processor couple up with 4GB of RAM. The display feels good thanks to the 2.5D glass and the rounded design. 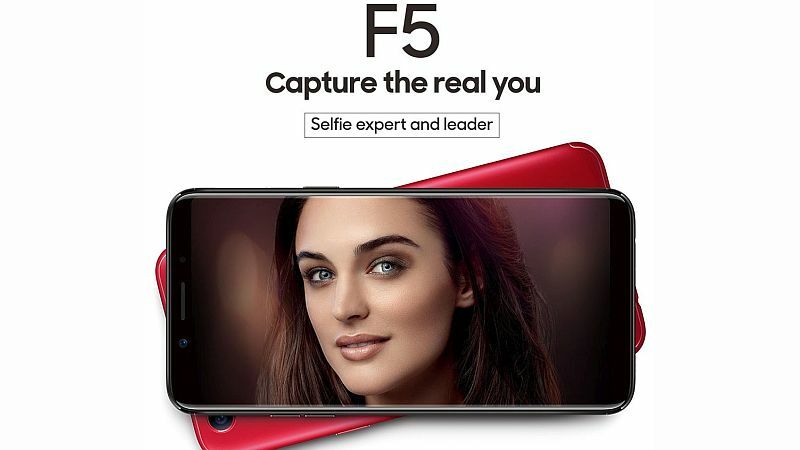 The screen resolution is Full HD+ similar to Oppo F5. There is a different type of dual camera setup here (Both on Front & Back). The primary camera captures the image and the secondary camera sensor is used to capture more details and depth information from the surroundings. The image is combined using the software and final image is produced. So that was our list of the best smartphones with 18:9 displays. If we have missed any device or you know about any upcoming device sporting the futuristic display then do let us know. We will be glad to add it to the list. We will add it as soon as it is launched. Thank You. 18:9 aspect ratio is so embarrassing, too tall, I like mine wider rather than taller. What is the point of this stupid aspect ratio when tv’s and monitors are still using the proper 16:9 aspect ratio. Before getting an LG G6, I thought so too but practically when you hold it in hand it makes a lot of sense. Just try using 18:9 for a week. It will definitely change your mind.